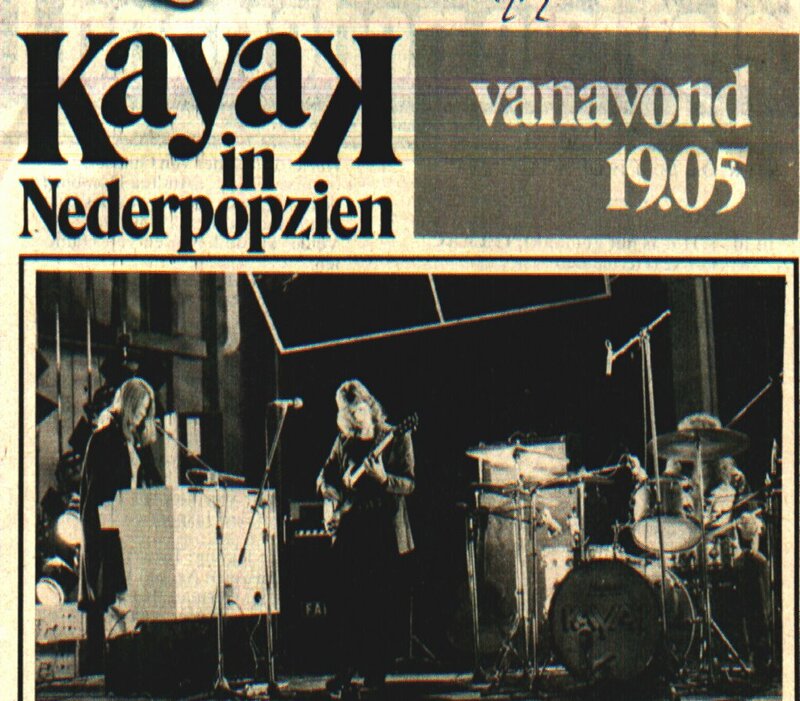 In 1973, Kayak was the first band to appear in a new music show on Dutch TV: "Nederpopzien". In 1975, Kayak also featured in the final show. I am happy to be the owner of the two shows on DVD. 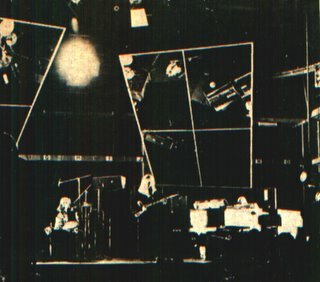 Above you see some pictures from 1973, including the admission ticket. (Thanks to Frank Lieffering and Johan Slager). 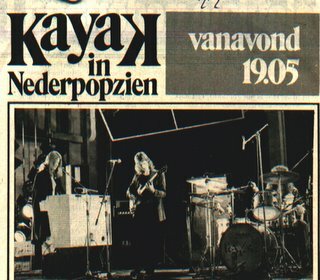 In November 1973, Dutch music paper "Oor" featured a special about Kayak's Nederpopzien performance. It had interviews with the band and their manager, Frits Hirschland. It was on this occasion that the interviewer misunderstood Max Werner's last name, calling him Max Werler. 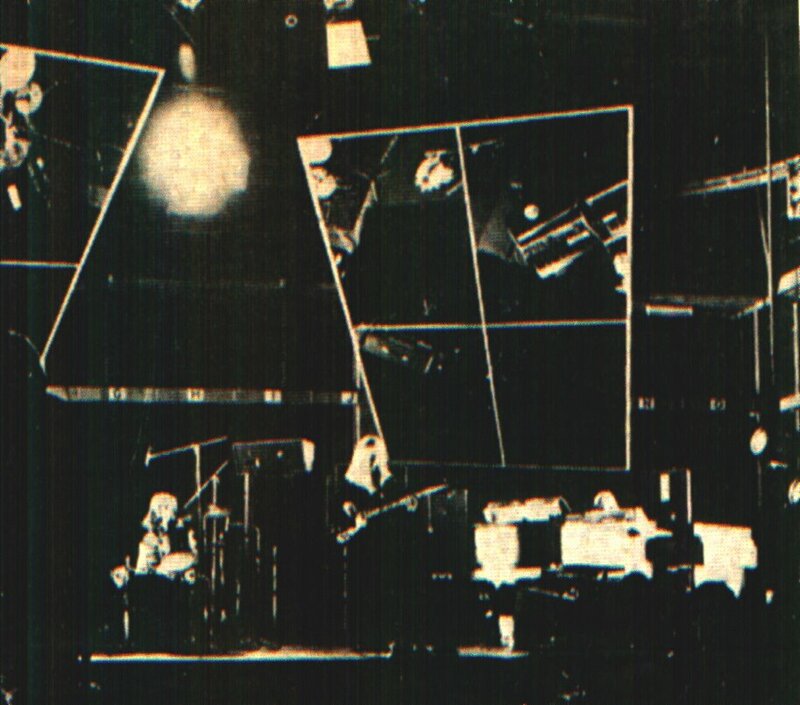 The band adapted this, and called him "Max Werlerofzoiets" ("Maxwerlerorsomethinglikethat") on the back sleeve of the first LP. 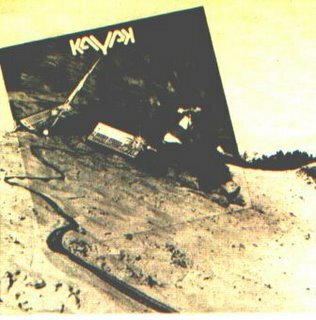 In 1974, the second Kayak LP was released. The original title was "His Master's Noise". But the story goes that this suggested title would lead to problems with the record company "His Master's Voice". In the end Kayak chose for the simple title "Kayak". 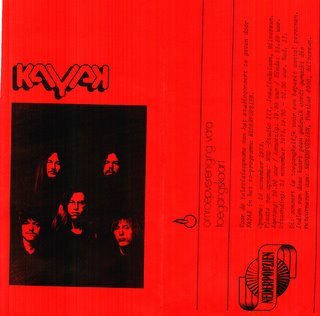 The LP is also known as "Kayak II" and "Alibi". According to Max Werner and Johan Slager, a deciding factor in the choice for the sleeve was Beach Boys producer Terry Melcher. He was working in the same studio as Kayak at the time. When asked for his favourite sleeve design, he immediately chose the wellknown 'hand' sleeve. (Thanks to Johan Slager for this additional info).